We believe in the inherent links between inner-sustenance and sustainability, between inner-connection and inter-connectedness, and between individuals, communities and systems. We also believe that responding to violence in the world has never been more urgent. Our core goal is to reach as many people as possible and offer this work to support effective, sustainability-driven change. 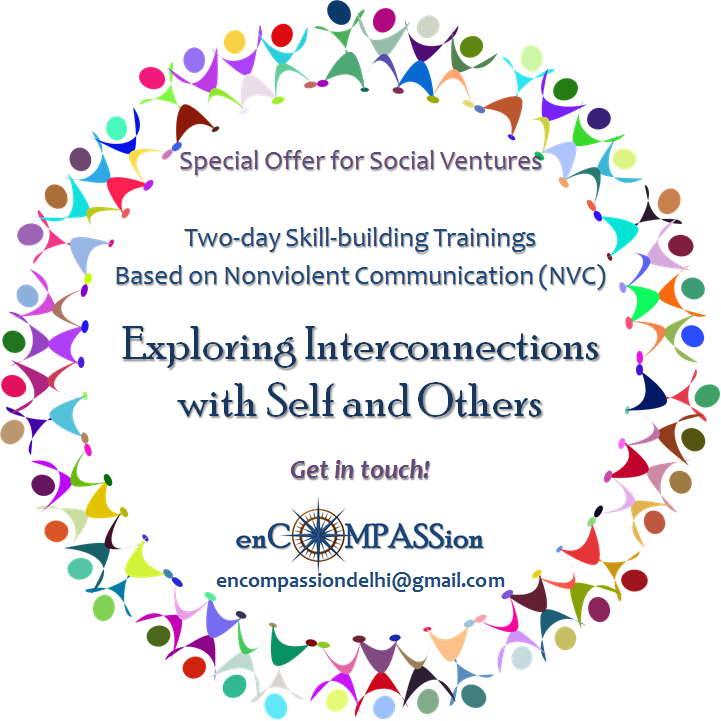 To this end, we are offering a special foundation training programme for social ventures and NGOs.